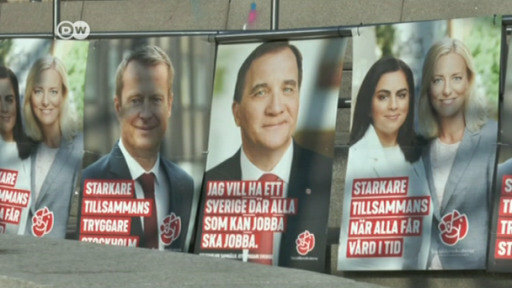 Swedish politics 2019: Who′s who? Sweden has struggled to form a government since the inconclusive election in 2018, spurred by a shaky minority coalition and the rise of the far-right Sweden Democrats. DW takes a look at the main party leaders.